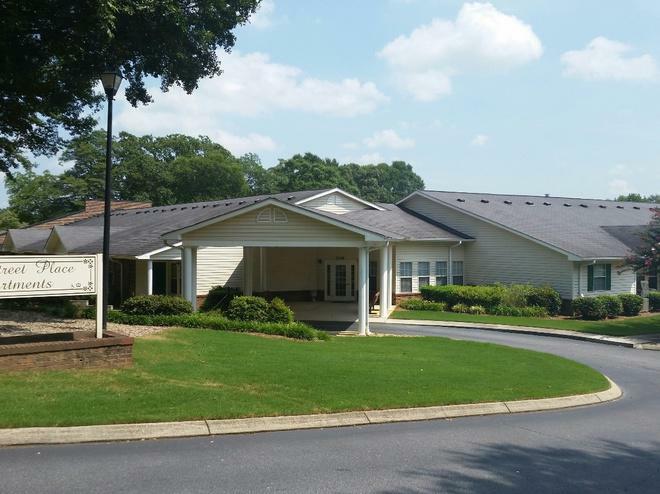 Snow Street Place Apartments offers a convenient lifestyle for seniors aged 62 and better. Charming amenitities throughout the complex offers residents peace of mind. 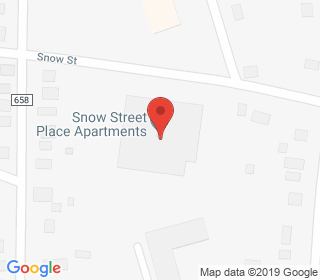 Nestled in an ideal location, Snow Street Place Apartments is only minutes to markets, medical services, recreation centers and downtown Greer. Come and stroll around the pond on sidewalks or walk around the inside of our secure apartment building. Our hidden court yard is a treasure. We look forward to having you as a resident.